Still, 100 years sounds like a long time for a pair of pants, especially if you wear them frequently? So how do you know they’ll last that long? Well, Volleback put them through the Martindale abrasion resistance test, where a mechanical thumb is rubbed against the fabric until the fibres start to break. 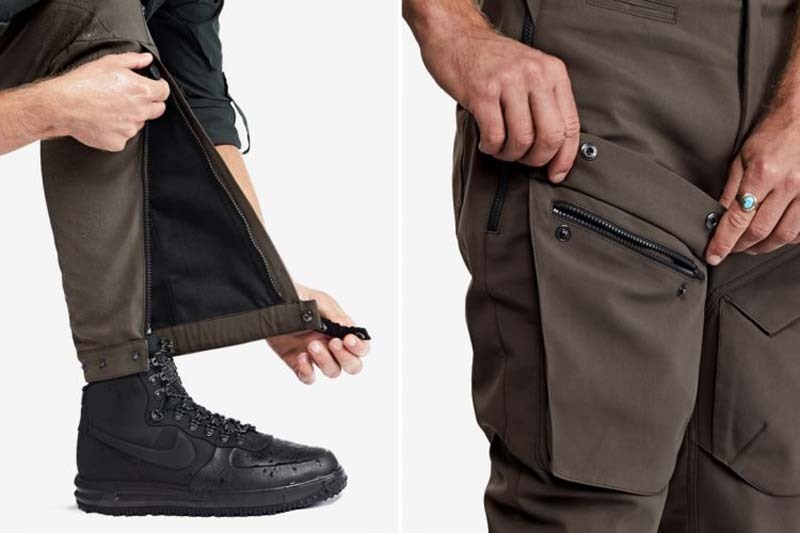 A regular polyester fabric can survive around 25,000 revolutions, but the innovative material these pants are made of passed 100,000 cycles of wear and even then, it needed to be checked with a magnifying glass to see if any of the fibres had broken. Volleback claims they hadn’t. 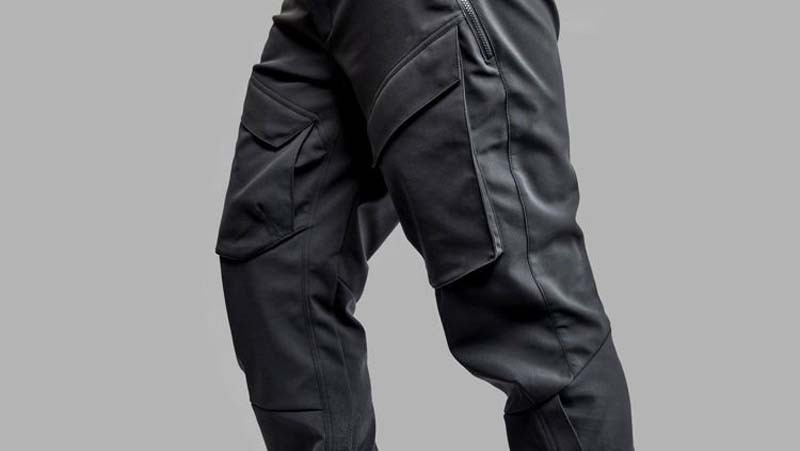 The 100 Year pants are allegedly not only incredibly tough, but also surprisingly comfortable. They are designed to stretch with your body, making them suitable for all kinds of activities, from mountain climbing to yoga, and are stylish enough to be worn on casual outings. 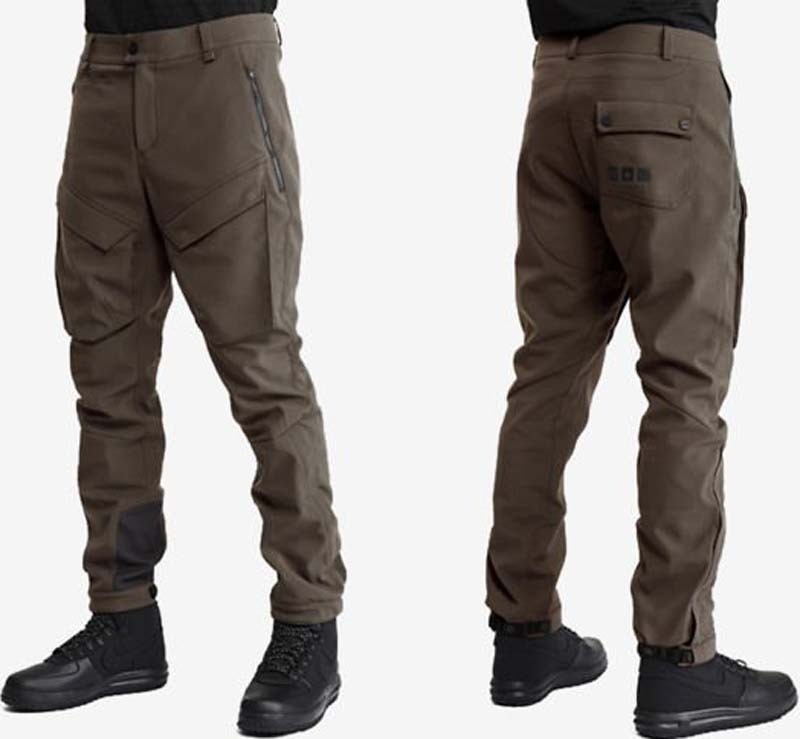 So if you’re looking to buy the last pair of pants you’ll ever need, these seem like a pretty good choice. $645 is a lot, but if you think about it, it’s just $6.45 per year. Now if you could manage to live for another hundred years to get full value that would be great. Interestingly, this isn’t Volleback’s first 100 year clothing item. Last year, the company launched the 100 Year Hoodie, which was made of a softer version of Kevlar, and more recently, a jacket made of graphene jacket designed to absorb heat and repel bacteria, among other things.